Home » Everyday , Health » Never Eat THESE 4 Foods Before Bed! 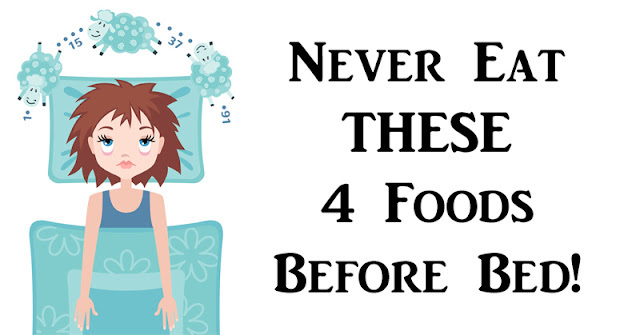 Never Eat THESE 4 Foods Before Bed! There are many factors that can affect your sleep quality. Things like the temperature of the room, the brightness and outside noise all play a role in how well you sleep at night. If you’re like me, you’re a grump if you don’t get enough sleep, so controlling these factors is important. 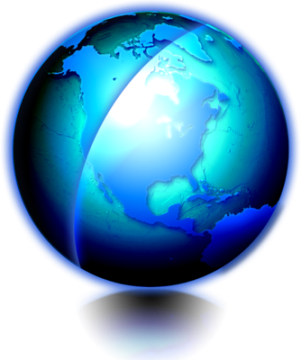 There’s another important factor that often gets overlooked. The food you eat before bed can either help or hurt you when it comes to getting your zzz’s on. Foods high in fat, protein and sodium can keep you tossing and turning, while other foods can basically tuck you in at night. For a good night’s rest, check out this list of foods to eat and foods to avoid before bedtime! Chicken is full of protein, which is great, unless it’s bed time. The large amount of protein in chicken can slow down digestion by as much as 50%! Eating chicken before bed can keep your body working hard to digest your food, making it difficult for you to fall asleep. Chocolate contains caffeine, which is not something you want to eat right before bedtime. The caffeine and the theobromine in chocolate both work to stimulate the nervous system. This can cause an increased heart rate, making it difficult to fall asleep. Most people have a love-hate relationship with spicy food. If you like your spices, eat them earlier in the day instead of at night. Spicy food, no matter how delicious, can cause heartburn. Darn you, jalepenos! We all know that a fast food cheeseburger is far from a healthy meal, but did you know that it can affect your sleep? Bacon, although delicious, contains a large amount of fat. Fat stimulates the production of stomach acid, which can cause heartburn. Unless you want to wake up with heartburn in the middle of the night, skip the bacon cheeseburger for dinner! Eating turkey about two hours before bed can actually help you fall asleep faster! Turkey contains tryptophan, which regulates the quality and rhythm of sleep. Yep, this is why everyone needs a nap after Thanksgiving dinner! 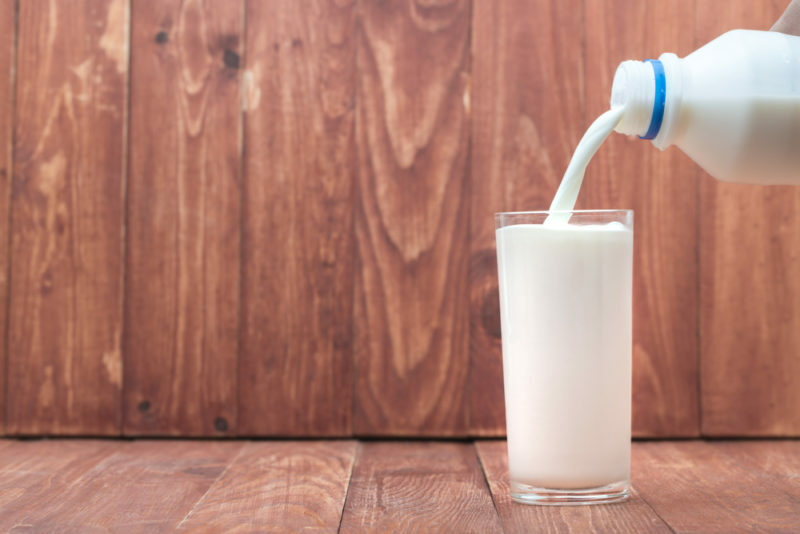 Like turkey, milk also contains tryptophan. This awesome amino acid helps you get a better night’s rest. So your grandma was telling you the truth when she said milk would help you sleep! Milk and cookies for a bed time snack, anyone? Just remember to choose organic, hormone free milk. Cherries are great to snack on anytime, but especially before bed. They contain melatonin which helps to control the body’s internal clock, giving you a better quality snooze! Bananas contain magnesium and calcium, both of which help to relax and repair muscle. Eat a banana before bed to ensure a peaceful night’s rest. You’ll wake up feeling relaxed and refreshed!